Our client has an exciting opening on an 11 month fixed term contract for an experienced Project Co-ordinator. 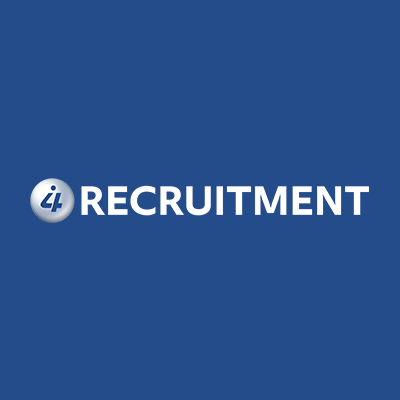 Based in Billericay, with occasional travel to other offices as required, this position works normal office hours, however, there may be a need for occasional after hours and weekend work. The primary focus of this position will be Installations projects, with opportunities to get involved in wider company work as required. Reporting to the IMAC Installations Manager, your primary focus will be assisting the Installations, Movements and Changes (IMAC) team in delivering first class services for their clients. Providing direct support on commercial contracts, ensuring completion of works on time and to a quality standard in line with client Key Performance Indicators (KPIs). Liaise with 3rd party contractors to prepare the ATMs for deployment. Assist with the selection and allocation of appropriate operatives for the work based on skills, experience, H&S qualifications and training. Ensure that all internal/external documentation and photographs are checked for compliance, returned to client as necessary and saved correctly. Work with line manager as necessary to update processes, procedures and work instructions. Arranging site surveys as necessary direct with sites. Raise any site or office support issues with the appropriate line manager. Highly professional and reliable attitude in working environment. Full UK valid driving licence and own transport.